We build the company that we would like to work with! We have a solid history that we continuously develop. Take part of our history! Infozone was founded in 2007 in Stockholm, Sweden by two men with a clear picture of what they wanted for their new company. They wanted to build a company focused around expertise and inclusion. From day one, they’ve worked hard to build a company that values all of its employees so people enjoy coming to work each day. Every employee continually helps to shape Infozone. In just two years, we grew so much so that we moved into our own facilities in the heart of Stockholm in 2009. Since the start, Infozone has opened offices in several locations in Sweden such as Gävle, Lund and Örebro. 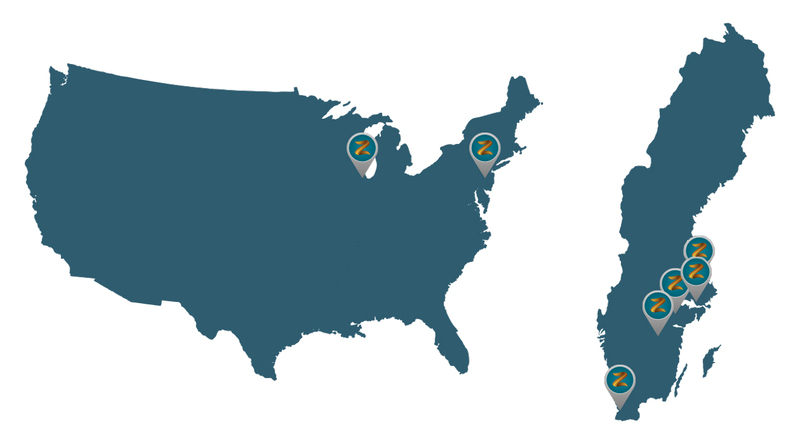 We also expanded the business abroad and started Infozone in the USA, with offices in New York and Chicago. Our business in the USA started with Microsoft SharePoint solutions to Skanska, but today has a large focus on Business Intelligence. At Infozone, we constantly work to expand and evolve our business to cater to the demands of the market. 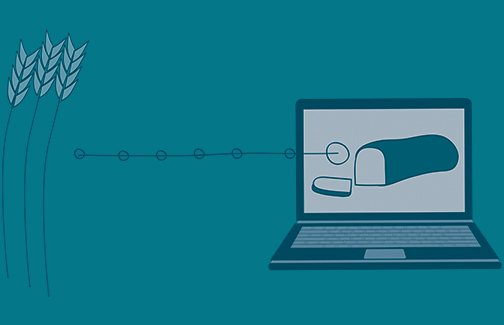 We follow the trends and want to be in the forefront of the demands from our customers. The skill and clarity that comes when one chooses to focus on building the company where people want to work on has made it easier for Infozone to grow together with our emloyees. We continue to constantly evolve, but today we possess expertise in Systems Development, Managed Services and Business Intelligence. Throughout our history, we’ve worked to build a solid foundation with experience in several complex solutions and are passionate about our relationships with our customers. Our history is your future! 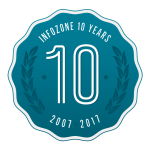 2017 marked the 10 year anniversary of Infozone!